You’re are also backed by our Perth price-beat guarantee, find a cheaper price and we’ll beat it, so you can be assured of the best price in town. We understand that having a broken Galaxy S6 repaired can be stressful, whether it’s a screen replacement or other repair, and therefore we hope our professionalism and fast service helps ease the situation. 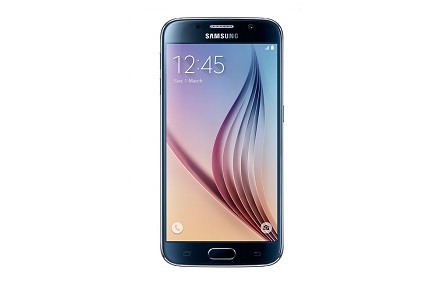 So, if you need a Galaxy S6 repair, simply give us a call, or bring your device directly into any of our stores!